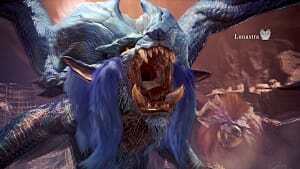 Deviljho is one of Monster Hunter: World's fiercest Brute Wyverns. Found in all biomes, you can find them fighting just about anything in their path -- including Rathalos and Diablos. 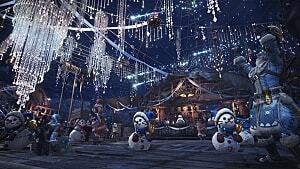 They can even use smaller monsters around him as weapons. However, finding Deviljho and beating him is well worth the risk because you can build some of the best weapons and armor in the game. From the Deviljho Lance to the Deviljho Alpha Armor Set, beating this monster pays in spades. If you're having trouble finding Deviljho's location, we've got you covered in this guide. Here's everything you need to know when it comes to hunting the king of beasts in Monster Hunter World. 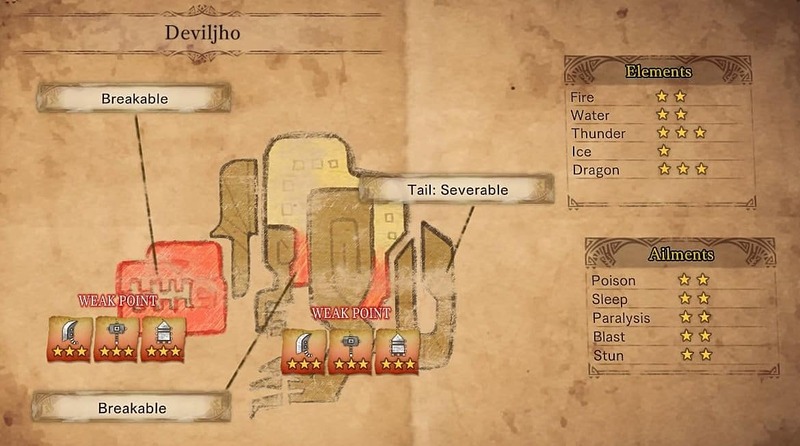 When you reach High Rank 13, Deviljho will spawn on the world map with a monster icon topped by a series of question marks (???). Start an expedition and follow the tracks to find this behemoth. 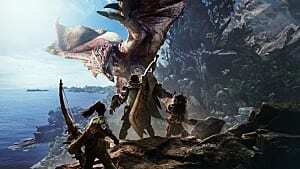 They can spawn anywhere in Monster Hunter: World, and if you meet all criteria for Deviljho to spawn, but the monster icon does not appear, simply leave the expedition and restart it. 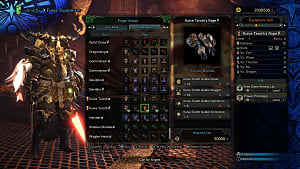 Note: Deviljho can also be found by initiating the special assignment quest The Food Chain Dominator, which becomes available after completing the main story quest to find Rathian. To trigger The Food Chain Dominator assignment quest, talk to the scholar standing by the quest board in Astera's Tradeyard (marked by a blue exclamation point on the map). 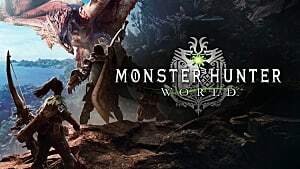 Afterward, Deviljho will be available in any biome and will start appearing in high-rank investigations, as well as 6+ star quests. 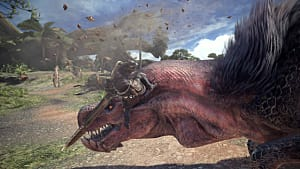 Although this version of Deviljho is easier than other Monster Hunter variations, easy is relative; this is absolutely one of the most difficult battles in the game. Don't take on Deviljho if you've just hit high rank. Level up before taking them on. You want to be prepared and know their weaknesses ahead of time to prep your weapons and armor accordingly. Alright, let's talk tactics and strategy for beating Deviljho. 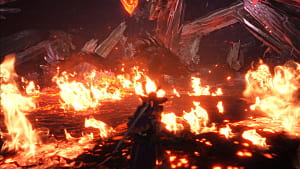 Your build should focus on the dragon and thunder elements for maximum damage, but don't forget that Deviljho is susceptible to status effects. Status effect bombs can take him out of commission for a short time, as will tinged meat or drugged meat that he will stop to gobble up. Deviljho's head is his weak point. However, attacking from the front is a dicey strategy because he can quickly chain together multiple bite attacks. So, don't attack head on. Instead, come from the side so you can dodge out of the way of a head attack. The tail swipe attack from the back has an obvious wind-up motion, and the tail can be severed to disable this attack. 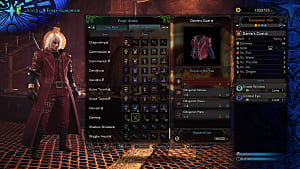 Be on the lookout for Deviljho to start glowing red, which indicates he will launch a breath attack that removes your weapon's elemental abilities (keep some Nulberry to counteract this effect). Since Deviljho likes to pick fights with absolutely any monster of any size, you can take advantage of his aggressiveness to get an edge in the fight. 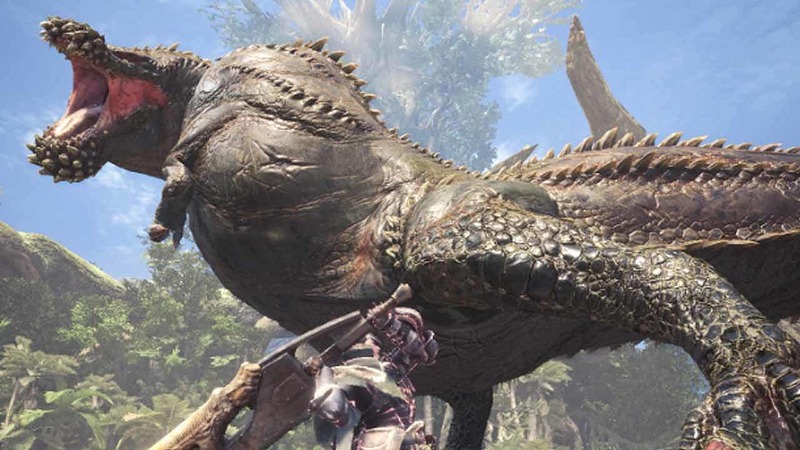 Deviljho will take massive damage when biting Baelzeguese -- which causes the scales to explode -- so leading him into a battle against that monster can be a smart way to soften him up first. This beast is not to be trifled with! 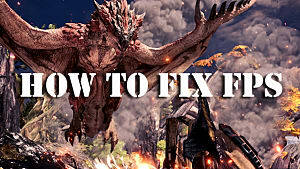 Now that you know where to find Deviljho in Monster Hunter World, be sure to let us know when you beat him and if you have any other strategies we should try out!